I’ve created my start the year right spreadsheets. I’ve installed applications that will help me track my progress this year. Now, what I actually need is little dose of inspiration. Being stuck in the hospital for four days has given me time to go through different videos. I particularly love browsing through Ted Talks videos. If you want to start the year right, then spare some time to hear these three TED talks. Kare Anderson, Sarah Lewis and Susan Colantuono have good pieces of advice for you. Their talks will empower you to think greater, be bolder and reach the top of your career this year. Kare Anderson is a writer who grew up with chronic shyness. Her talk discussed how she overcame it through a shift of mindset. She encouraged everyone to re-imagine the world where one can create opportunity for themselves and others. She said that it can happen through connecting with others and seeing their better side. After that, learn to trust each other. By being with people who share a common interest, serendipitous things can happen. You can create bigger projects or be hired in a new job. Susan Colantuono is the CEO of the organization which she founded, the Leading Women. Her talk discussed about the missing career advice women should know to reach the top as much as men do. She said that women are advised to be more assertive and better in promoting themselves. They didn’t know business, strategic and financial knowledge are more essential to a company. They should know how to identify risks, provide appropriate business and financial recommendations to move the company forward. 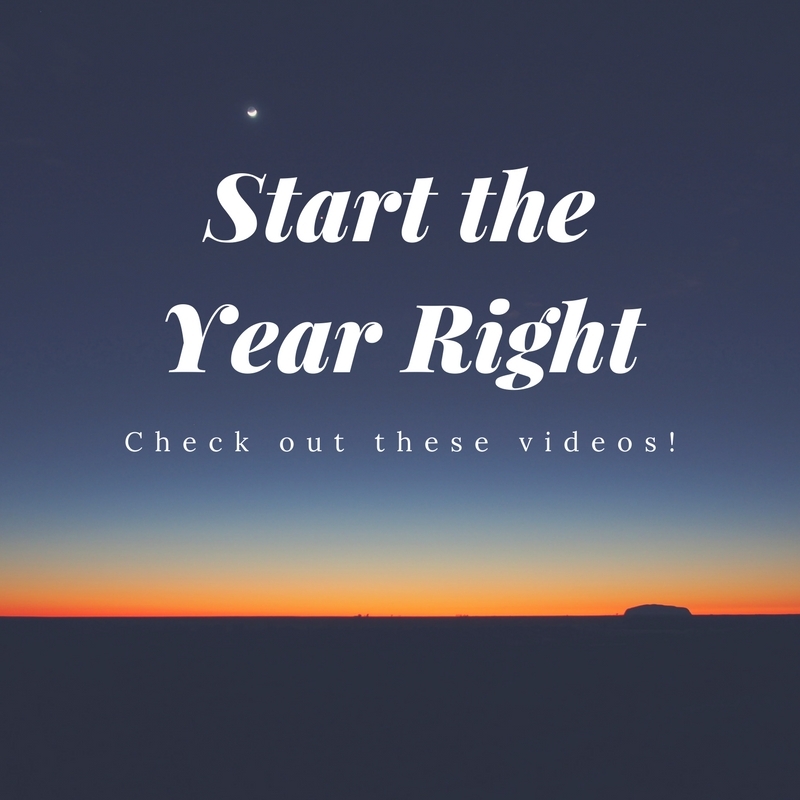 What are your favorite Start the Year Right videos? Hope you can share it with us. Do you feel like things are finally calming down after the craziness of the holidays? I mentioned some of the things that got me down toward the end of the year in an earlier blog post—but these same things also reminded me how important it is to choose joy and to keep choosing it. Depression is a real thing, and people who are fighting it need all the support that they can get. Let’s do our part to promote joyful habits! Of course, choosing JOY is easier said than done. But I’m sure there are ways to make sure choosing happiness becomes an easy, even habitual process. So I came up with a few ideas for moms to try, some of which will bring joy on their own, but others will make taking time and choosing joy much, much easier despite a busy schedule. Maybe we should try them together! Mommies wear so many hats and split our time between so many things—our families, partners, careers, household, hobbies, and more—that it’s all too easy to forget to make time for ourselves. Yet it’s super important that we recharge and re-inspire ourselves, all the better to face all those other things with minimum stress and maximum grace. So ideally, take an hour for yourself every day, or a few hours every week. But also make sure to take a full day at least once a month. And offer daddy the opportunity to do the same! One thing that drives me as a parent—but also occasionally is a stress inducer—is the idea of what my family do should we encounter difficult times. Or worse, if I’m not there to help them. So while you might not think it’s particularly “joyful” to dwell on those kinds of “what ifs,” if you put plans in place now to make sure your family is taken care of, no matter what, I think you’ll find it’s a burden off your shoulders. Don’t just look into insurance, but also into educational plans for your children and other investments for the future. One thing every parent I know always mentions is how fast our kids grow up. So one great thing would be to take the time to document your child’s childhood. Compile photos, drawings, poems, greeting cards, and more into one collection. The process of journaling or scrapbooking for your child won’t just help you appreciate the memories more now and later, but it’ll be something special to gift them in the future. Biking time with my little one! Again, kids grow up so fast! So spend some quality time with them—and take the opportunity to help them find something to be passionate about—by taking up a hobby you can share. This can be anything from cooking and baking to arts and crafts to reading books to… well, whatever you want! For example, I think I’m having even more fun with and am more of a fan of Zeeka’s YouTube channel than she is, and I love that we are both vloggers of a sort! There comes a time in parents’ lives when the biggest help they can get is from other parents. Whether that’s from creating a kiddie carpool, arranging playdates, getting yaya referrals, and more, your parenting network can be a godsend. And if you don’t have one yet, why not organize one with your mommy gal pals? Some things you might want to maintain include a phone tree (for those “walang pasok” alerts! ), a baon round robin group (where one family is in charge of the day’s baon), “babysitting” duty swapping (for those “me” days you need monthly), and so on. Have any other recommendations to promote joyful habits? Leave a comment to share, please! And if you try any of the above and have things work out for you, please share your story. I’d love to hear all about the ways you’re making room for happiness in your life. One of the Filipino Podcasters that I follow is my good friend, Marv De Leon. His podcast is called Freelance Blend and he talks about freelancing. Other podcasts that I listen to are the ones of Tim Ferriss and Amy Porterfield. It got me thinking, why don’t we have any kid podcasters. I was telling a friend yesterday how talkative my 4 year old is. She may be a podcaster, too, one day. 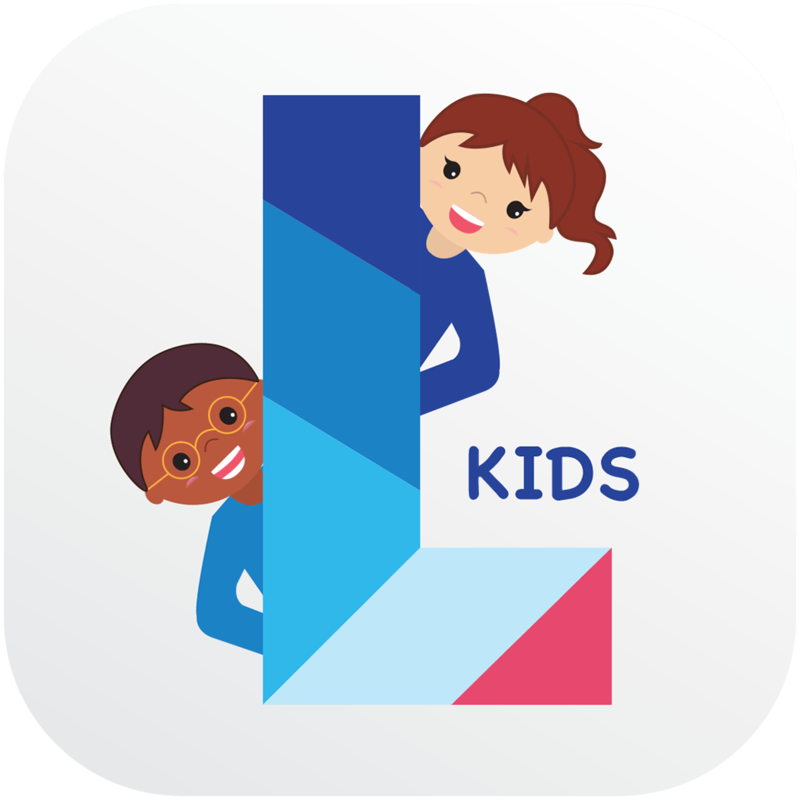 Do you know that there is a podcast app for children? And I got to interview the founder. The founder is Sandeep Jain, CEO of Leela Kids, the world’s first podcast app for children, describes himself as being ever-restless, a tinkerer and a maverick. 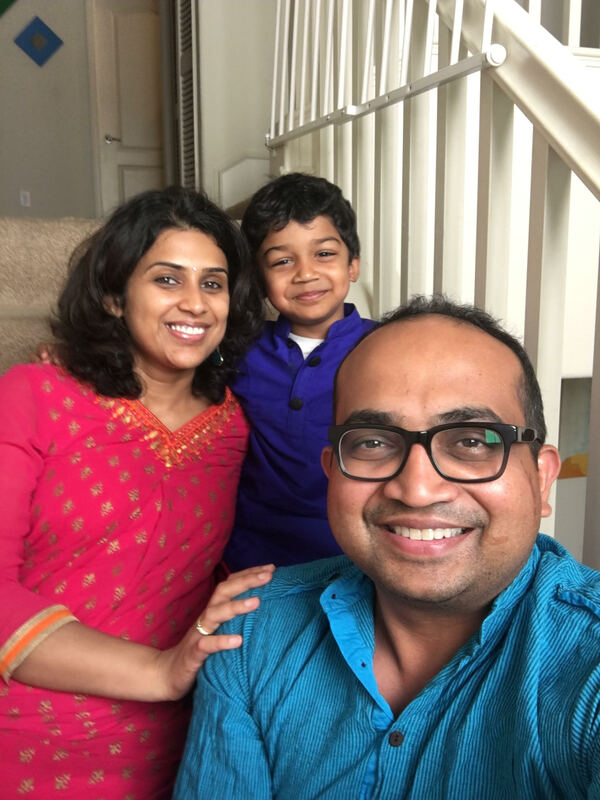 Based in Santa Clara, California, this full-time entrepreneur and his wife of 11 years have a five-year-old son, Kabir. Sandeep spends his time experimenting with technology in order to make smart products. Beyond that, he also enjoys hiking, running and traveling—he recently completed a hike to the bottom of the Grand Canyon in 45°C weather, has run a marathon and plans to do the Ironman one day, and has been to more than 25 countries. I am a tinkerer, ever-restless, and a maverick. I like experimenting with technology to create smart products. I live in Santa Clara, California, with my lovely wife and our bubbly son. We have been married for 11 years now. I led InMobi’s North America’s Business Development & Strategic Partnerships charter before I started Leela Labs. Prior to that, I was managing a global firewall business worth more than $400M at Cisco. I am a full-time entrepreneur. My hobbies are hiking & running. I recently completed a hike to the bottom of the Grand Canyon in 45°C weather. I have run a marathon and hope to complete an Ironman at some point in my life. I love travelling—I have travelled to more than 25 countries. I like connecting with people wherever I go. I picked up a little Spanish from my extensive travels in Central and South America. I hope to do an RV trip across the USA at some point. There are two causes that I am passionate about: supporting orphans and women who were victims of acid attacks. I support these issues from the sidelines, but hope to become an active participant later in my life. Sandeep: Our company’s name is Leela Labs Inc. We create technology so that people can listen to spoken audio (podcasts) easily. We have been in business for a little over than a year now. Sandeep: Our current target market is kids and parents. Kids love to hear stories, but we didn’t find any app in either the Apple App Store or Google Play Store that aggregates podcast content for kids based on their age and topic of interest. That was really surprising as both stores have millions of apps on any topic imaginable. It’s even difficult for parents—even though there are several parenting-related podcasts, it is hard to find lists of episode belonging to a given topic, e.g., conceiving, pregnancy, life after kids, single parenting, divorce, how to deal with kid’s issues, etc. A recent PWC report on Kids Digital Advertising mentions that the kids digital advertising market will double to $1.2B from the $600M in 2016. Sandeep: I was originally planning to start a business related to the online marketplace when someone suggested I listen to a podcast episode on that topic from A16Z, a podcast channel by Andreessen Horowitz. That episode was super helpful in that it laid out a framework to think about. This is a really cumbersome process for consuming information. I figured that unlocking the podcast medium to let people find and listen to meaningful content was actually a much bigger idea than my original marketplace idea. It was much like what Google did in unlocking the Internet for the world. Leela Labs was born with the mission of using technology and machine learning to connect people to best podcast content instantly. Around 10 months after starting the business, we launched our first app, Leela (IOS). The idea for Leela Kids came about much later. I wanted to play podcasts for my five-year-old son, but found it hard—really hard, even on Leela—to do so. Unlike podcast content for adults, podcast content for kids is very age-specific. What a five-year-old will like about dinosaurs, a ten-year-old will likely find too basic or even boring. And for busy parents and kids, the user interface needs to be really simple. I looked around on both IOS and Android and didn’t find the kind of app I needed. And the idea for the World’s First Kids’ Podcast App was born. Sandeep: The biggest one for me was a substantial financial hit—I had to let go of my high-tech salary and stocks when I started Leela Labs. Sandeep: The US is actually one of the countries which makes it easy for entrepreneurs to incorporate and start their businesses. One of the benefits of living in Silicon Valley is access to the ecosystem of like-minded people; however, the biggest disadvantage is that the talent is too pricey for an early-stage company to afford. You then look at contractor networks offered by sites like fiverr.com, upwork.com—both of these sites help you connect with talented individuals in East Europe and Asia who can offer what you need at competitive prices. As with any other marketplace, it does take some time to find the right candidate, though. Sandeep: Grit – There will be failures—it’s not a matter of if but when and how frequent. Most successful founders have gone through challenges that moved them toward the point of stopping what they were doing. You need to have resilience and grit to be ready to face the failures and take it in stride and move ahead. Ability to attract smart people. – Even though you may be the sole person carrying the startup torch initially, you will need people to help you in building your company. Attracting people to your company depends on motivating them about your idea and inspiring them to work with you. Besides financial gain, your hires (employees and even co-founders) will gauge you on your personality—how easy it is work with you, do you inspire them to something great, etc. Thinking outside the box. – I strongly believe that successful startups are built on “non-linear thinking”—what I mean by that is doing something that wouldn’t normally occur to you. For example, the Airbnb founder flew to New York to meet their initial customers (people who were renting their house) to really understand them well. Most companies struggle with getting the right PR for their company. They pay a lot to websites that host the emails of reporters and then they start spamming those reporters. But guess what everyone else is doing? Probably the same thing. That should be an indication to you about effectiveness (or the lack of it) of email spam. A non-linear thinking strategy could be to connect with reporters on Twitter—most reporters are active there and appreciate retweets or likes of the articles they write. Engage them there, and your returns will be much better. Unforgettable moment: Right before our external product launch, our backend system went down (which it had never done in the past). After looking closely, we found that we had been hacked and were being asked for a ransom (in bitcoin, worth about $10K) to fix our situation. My background is in network security and I am highly technical as well, so I wasn’t ready to give up as yet. I eventually found an issue in our system that allowed the hacker to take advantage of us. I fixed the issue and took care of the cliffhanger situation. Lesson learnt: You find (very quickly) who your real friends are. Sandeep: First, start doing content marketing yourself—even before you have built your product. Early adopters of your product, reporters and even investors look for the story behind the product. Get on Medium.com and start publishing your story. Talk about why you are doing what you are doing. What are you seeing that others are not? And very soon, you will start seeing yourself be identified as an “industry expert” on the issue you are trying to solve. That’s free marketing for you even before your product launches! Second, focus on one thing and one thing only—traction. This could mean different things at different stages of your company. As you start in your venture journey, even getting your domain name feels like a victory, and it should, especially if you have spent time researching the right name (often several hours or even days). Start focusing on external traction as soon as possible, though. This means trying to get your product out as early as possible by distilling the feature set to the most critical ones—sites like producthunt.com help you get early feedback. Some people even create pre-release landing pages for their products and start accepting email signups. Third, start building a relationship with reporters—getting the right kind of PR is crucial for early stage startups. Create a list of Tier-1 reporters, i.e., reporters in Tier-1 publications in your country who cover your product/industry. Email each one of them announcing that you are building a product/company that they will be interested in and that you are looking to establish a line of communication—send them link to your blogs that cover an industry perspective. If you have insights, offer them. Tell them something they may not already know. Even if they don’t respond right away, they will very likely remember you. Lastly, don’t forget to take some breaks in between. The startup journey is hard, and oftentimes we forget how important it is to clear one’s mind, slow down the body engine, and charge yourself. Sandeep: I wouldn’t say everyone—it’s a tough life and has both financial and emotional costs to it. However, the returns are significantly higher as well. For people who are gainfully employed but are thinking of becoming entrepreneurs, I would recommend they spend 50-75% of their salary executing their idea. That will do two things. First, it will prepare you to go to a zero-monthly salary. And second, it will help you gain traction for your idea and if you don’t see it happening or if you find interest dwindling, you can fall back to your existing job. Sandeep: We haven’t raised outside funding as yet. Sandeep: We market Leela Labs Inc. through direct reach-out and building relationships with relevant reporters, bloggers, etc. In terms of ad-based marketing, we have used Apple Search Ads and Facebook Ads. Our growth strategy is to keep adding meaningful content for kids and even for parents. We are also exploring other verticals like Christianity and Sports. Contact information about Leela Kids! *Featured by Huffington Post and Forbes last December. Now you’ve probably already made your new year’s resolution list, and I hope you’ve started to make some progress when it comes to realizing each of your goals. But if you’re still looking for a little direction, I thought I’d come up with a few things to start or update yourself on this year to make sure that by the end of it, you’re happier, healthier, and wealthier! Amp up your graphics game. Learn to use graphics apps and services like those offered by Canva.com. 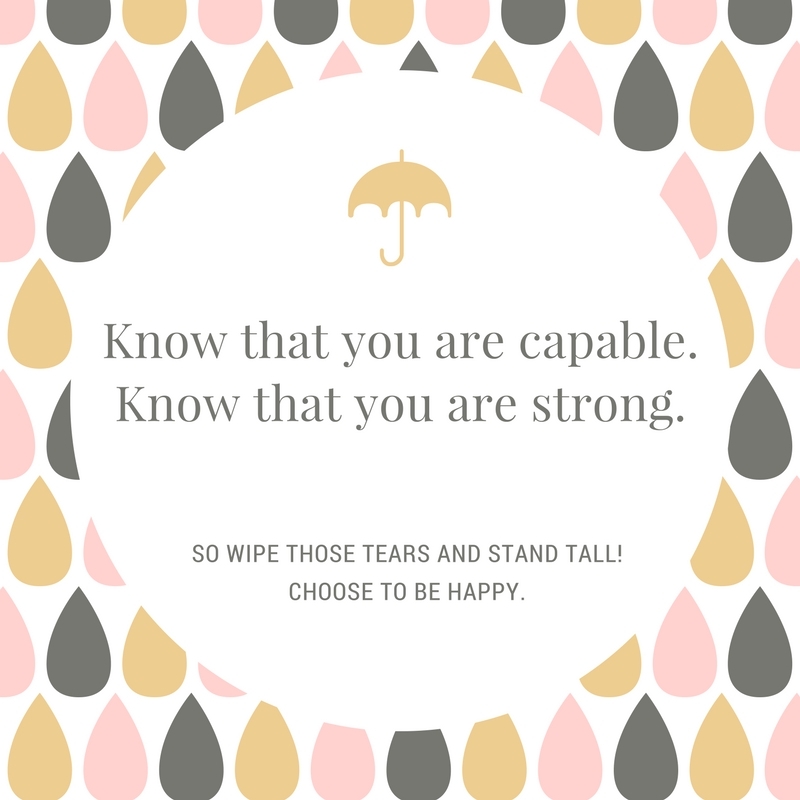 I’m not a very artsy person, but Canva has made my life wonderful! Whether you’re an entrepreneur or a professional, you’ll find this skill useful for social media promotions and ads, poster-making, sprucing up presentations, and so on. Even if you’re not using this for business, you can prettify your personal messages and posts, add personalized graphics to your blog, and more. Open an online payment account. If you’re not already using PayPal or a similar online payment gateway, this year’s the year to do it. It’s getting more and more convenient to buy and sell online, and this is one way to keep your credit card information secure. Plus, you can use this to send money to loved ones anywhere, anytime. Like I’ve mentioned, online shopping is becoming more and more popular and convenient. Whether you get home, fashion, tech and more from Lazada, makeup and skincare from BeautyMNL, restaurant food and groceries from HonestBee, or whatever else you shop for online (and these are just a few of the local options), you have to admit that online ordering and delivery is one way to beat the traffic and save hours on your shopping trips. Ride services like Uber and Grab have been around for years, but if you haven’t been using these too much, now’s the time to embrace them. And before you start thinking using them regularly is too expensive, perhaps you should also count the cost of parking, gasoline, car maintenance, and either wages for a driver or your own driving stress. 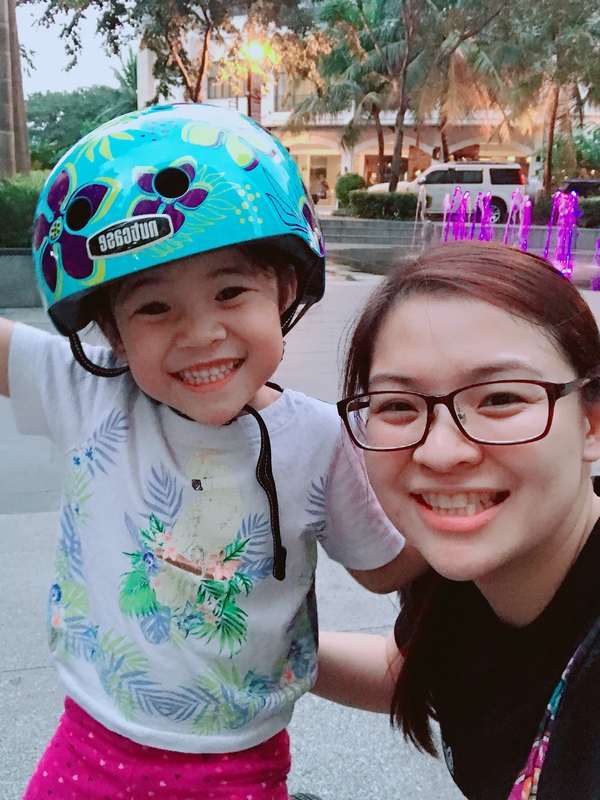 Plus, there are ways to save, by sharing a ride with officemates who live close to you or with neighbors who work in the same area as you, by creating a “carpool” system so your kids can share a car with schoolmates from the same area, and so on. Start or grow your rainy day fund. This is one of those things that makes just about everyone’s new year’s resolutions list, but rarely gets resolved to your satisfaction. It’s understandable—expenses pile up, and temptations to spend are everywhere. But this year, start thinking about a sustainable way to save money. Better yet, look into investments that will grow your money instead of simply saving it. Schedule regular date nights with your partner—and your gal pals. It’s so easy for life to get in the way of romance, so make sure you and your partner take time out to rekindle that flame. Add it to your weekly schedule so you never forget to spend some quality time together. On a related note, your monthly schedule should also include time with your BFFs. One study I read about has shown that, for women, spending time with your best friends can help your body fight stress and create more serotonin, which is a mood-balancing hormone essential to staving off depression. And another study mentioned we are more likely to live longer if we maintain a large network of friends as we get older. Maintain a skin care regimen. Time and aging only move forward, never backward, so it’s never too early or too late to start taking care of your skin. This doesn’t just mean slapping on some facial wash and moisturizer each morning and night. Pamper your skin and it’ll keep you looking and feeling fresher and younger. Plus, you’ll need less makeup if the canvas you have to work on—your face—already has a healthy glow to it. Check out this 10 Step Korean routine video that I created using Nivea products! Explore freelancing and entrepreneurship possibilities. Whether you’re already a freelancer or entrepreneur or you are working a corporate job, it’s always a good idea to diversify your income stream. And who would say no to making a little (or even a lot of) extra money? 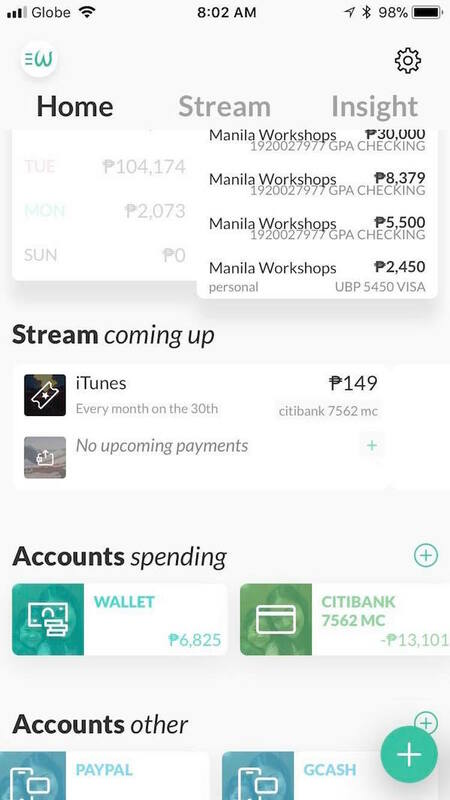 Explore ways to supplement your current income, and if you need a little help doing that, check out the events we have planned for this year at ManilaWorkshops.com. Bullet journaling and similar practices can help with your efficiency and productivity, so I’d definitely recommend this. But what I really would suggest doing this year is journaling for your state of mind. Here are some ideas for your journal. go over the events of your day to put things into perspective and clear things for the next day, make a list of things to be happy about and grateful for, have a daily goal and write about what you did to achieve it. You’ll find yourself happier and healthier just for having picked up the pen more regularly. There are a lot of changes related to taxation coming in 2018. Make sure these things don’t take you by surprise. Plus, if you aren’t filing your taxes properly, now’s the time to make sure you do that. After all, you don’t want to risk heavy penalties from BIR for failing to file the right taxes at the right time! 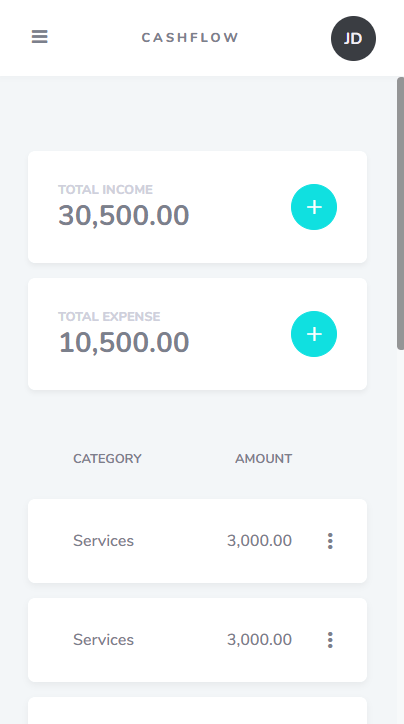 And to make things easier for you, make sure you check out Taxumo and the services we offer, which are ideal for freelancers, entrepreneurs and mixed-income professionals. 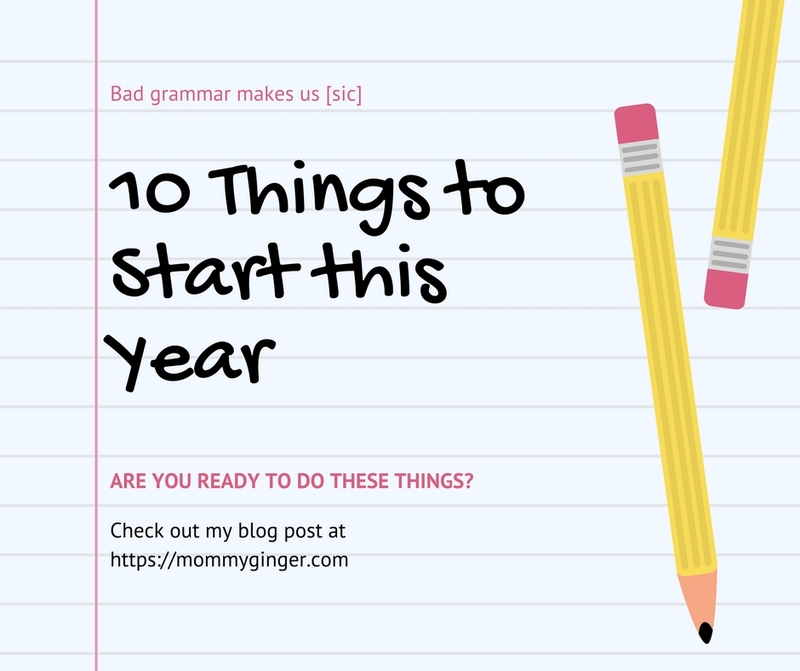 Do you have a recommended must-do for 2018 I didn’t get to list? I’d love it if you’d share in a comment. We all have our personal goals this year, and it would be great if we could work toward them together! Christmas is so much filled with activities like decorating, attending parties, travelling to see friends and families. It is also a season when everyone loves to give. Thus, you feel the urge to buy gifts for almost everyone. It is indeed a very expensive time that even if you set a budget, you have the tendency to overspend it. Some of you are now thinking on how to build up cash again after going overboard during the holidays. 1. Sum up the cost of each item you spent on during the holidays. What I usually do is keep a spreadsheet of our Christmas list. As I purchase, I input the price of the gift that I chose. This is something you can actually do next year. But since it’s too late to start this (since you’ve already given out gifts), pick a pen, try to recall and make assumptions on how much the gifts were, then do the math. See if you can still find receipts even if they are already crumpled. Try to come up with an approximate number. After which, try to split the total into cash and what was spent using a credit card. 2. Use an application and try tracking your income and expenses starting TODAY! After I download and app or use a planner, I’m guilty of deciding to use it at the start of a month. Para malinis (so everything is in order! ), as I would say. But the thing is, it will be most likely that you’ll forget to use it at the start of the month. So, you’ll end up delaying and delaying. What I would advise is to start ASAP! Once you have downloaded the application, start using it. Okay, so what applications do I use. One, I use Taxumo (for obvious reasons to some). Since I use it for paying my taxes, I thought might as well use it to log in my income and expenses for my business. By the way, this is a web application, so you don’t need to download anything. You can access Taxumo straight from your browser! The other application that I use is called Wally. I love it because I know at any given point in time how much I have in any of my accounts and in my wallet. I update it every day (at the end of the day) and I check if I get to balance everything out. So far, I have been doing a great job! The last application that I want to share with you is called 52 weeks. 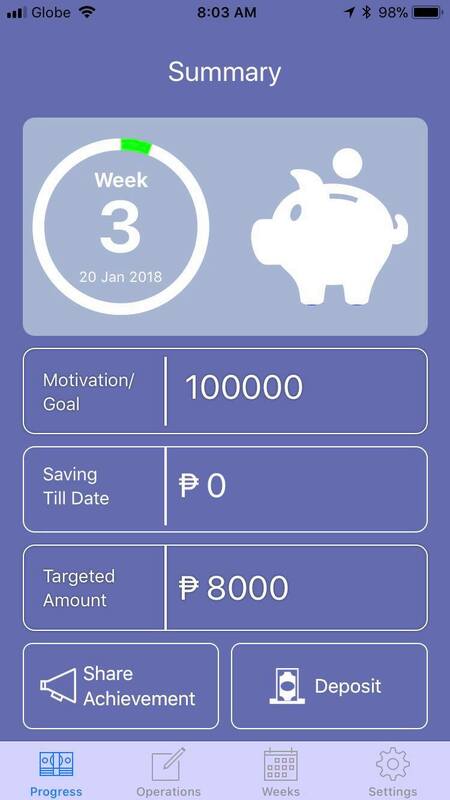 I’m sure you’re all familiar with the 52 week saving challenge! Well, this actually automates it! But unfortunately, for the past 3 weeks, I haven’t saved anything yet. But, we’ll see! I know that I need to catch up. 3. Challenge yourself and stop buying expensive things. After calculating, you need to spend less during this time. My rule is to only spend if that thing brings me joy. I learned that from my friend who is a decluttering consultant. This is her blog: https://www.myjoyfulspace.com/. She taught me how to think really hard before buying. Stop spending on not-so-important things so you can build up your savings. Avoid going to places that will tempt you to buy for expensive items like in the restaurant, bar, departments store, etc. Substitute a high-priced meal with one that you can prepare nicely at home. If you are looking for fun, go out with a friend and talk about good experiences. Some fun things can be free. Well, you do have to make some sacrifices for the shopping spree you did last year. What I have noticed also is that if I know that I need to track expenses, I spend less. I’m lazy to track a lot so that keeps me from buying a lot of things! 4. Find other means of earning back your money. It’s timely to be resolute to regain the money you’ve lost. Be determined to incur extra cash to cancel out your debt. Think about your strengths that can be valuable to others. What can you offer and be paid for it? Can you write, layout or bake? Are you good at selling? Can you teach students during weekends? Don’t focus on JUST budgeting from what you’re earning. That will lead you to fall into the trap of going from pay check to pay check. If you want to earn back the money that you have spent, you need to find extra sources of income and make it happen! 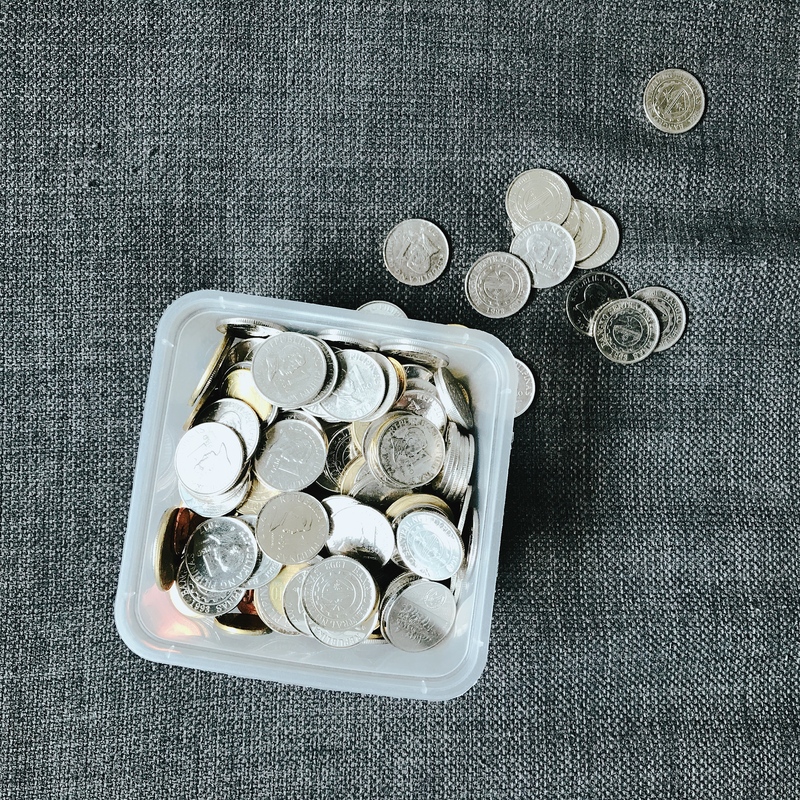 So those are my 4 tips on how to build up cash again after spending it all over the holidays! Do you have anything else to add? Feel free to comment on this blog and let me know!